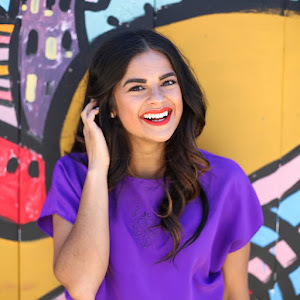 5 Things I'm Excited to Wear This Fall | Priya the Blog | life & style in Nashville & beyond! It's the most wonderful time of the year to get dressed! I like to do this kind of post sometimes to take a lot of the pressure off. This is not exhaustive, this is not all-inclusive, this is not a capsule (heavens no!) 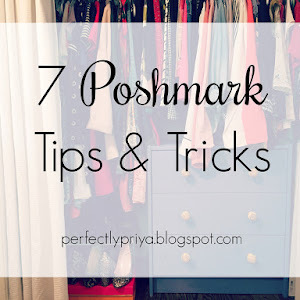 It's simply exactly what I've titled it: items/trends/things I'm excited to wear this Fall. Here's the 2016 version of this post. 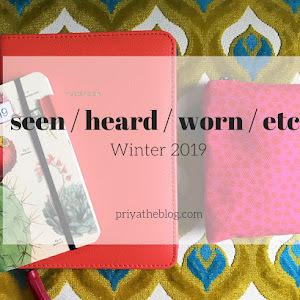 It's not meant to be entirely a shopping guide, because I am hoping to incorporate things I already own, but let's be real, I have been a shopping FIEND lately. So, shop with me! We are living in a NEW AGE where comfortable footwear is equally stylish! What a time to be alive! I think we might have the whole "model-off-duty vibe" trend to thank. I basically wrote a love letter to my platform Supergas earlier this week (a perfect marriage of sneakers + extra inches) and I'm also really loving my new high-top Vans, my first pair of high-tops ever! I absolutely love a babydoll dress with platform sneaks and really any dress with high-tops, but the combinations are limitless. 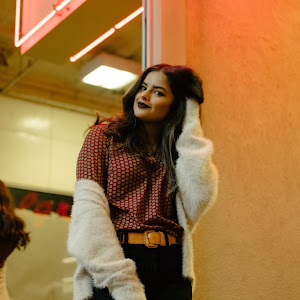 I've linked to a few other favorite pairs of sneakers below, and more sneaker outfit inspo here! Animal print itself is nothing new, but when I say "new", I'm talking unchartered territory. Such as: a full-size Bengal tiger print skirt ^^ which I had to order immediately, because I couldn't get over how quirky, darling, unexpected and perfect that print is. Snakeskin (!) which I have never given a second glance to but is suddenly less "trashy step-mom" and more totally on trend (and honestly I have never forgotten this outfit.) Some snow leopard might even make an appearance. I love this print in all areas of life (just bought some sheets) and I think a pencil skirt could be very fun. Who am I?? Have you ever seen me wear a maxi dress before? That's because I don't wear them. But all of a sudden I had this vision of a dark floral maxi dress (preferably a wrap, I think) with booties and maybe a slouchy cardigan and a dark lip?! That's all I want in life. The perfect dress has not found me yet! I can't describe exactly what I'm looking for, though this one ^ from Lucky is pretty dang close; black, not too aggressively floral, a wrap style, gauzy fabric...and yet, I still haven't taken the plunge. I'll obviously keep you posted and if you have found this white whale, please don't keep it to yourself! 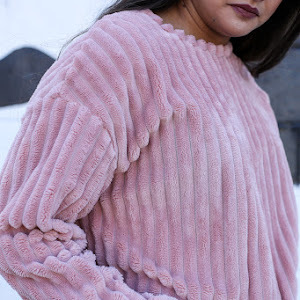 I know, I know, I'm not going to say "velvet" - though the most plush velour like velvet (yoohoo J.Crew) is on my list. I just mean, the most delicious textures I can find, all the time, as a part of every outfit. Like suede, which I have previously never gravitated to, maybe an animal hair mini-skirt?? And of course all of the yummy chunky knits that come with the season. I have already purchased a suede mini skirt ^^ (and this is reminding me i OWN suede culottes I need to wear a lot more) but overall, I want to be more intentional about incorporating texture(s) into my outfits to make things more interesting. You already know. You will find me in a smock dress this Fall. This is the fit of dress for me right now! I feel like I've already talked about these a lot but, just to reiterate, ASOS is the place to go! I'll link to several (that...I own...) below! Here's an outfit with that blue stripey one. 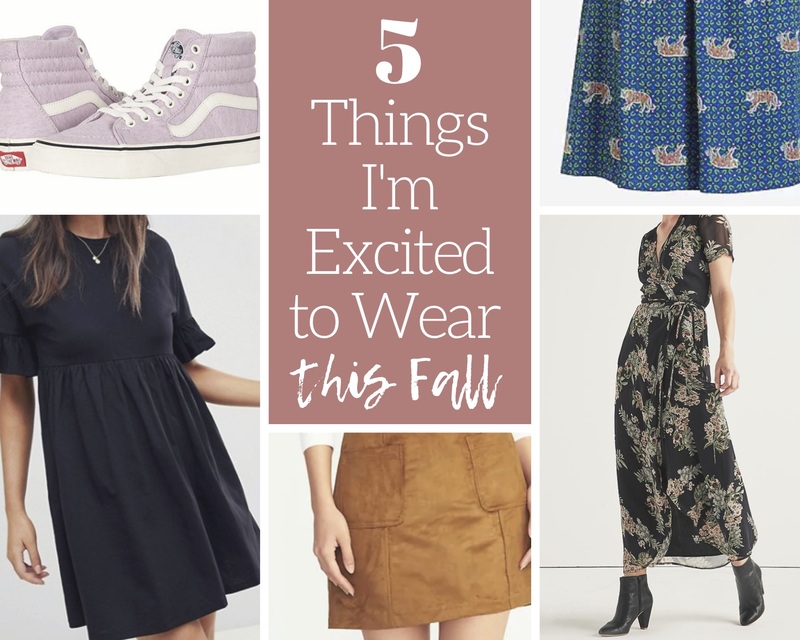 Ok, tell me what *you're* most excited to wear this Fall in the comments below! Thanks for reading.